You’ve probably heard about how the martini was first mixed in Martinez, but perhaps you’ve experienced doubt because of fake news coming out of San Francisco or New York. If you value the truth, you can experience the real story soon by attending a performance of The Martini presented by Onstage Theatre at the Martinez Campbell Theater in June. 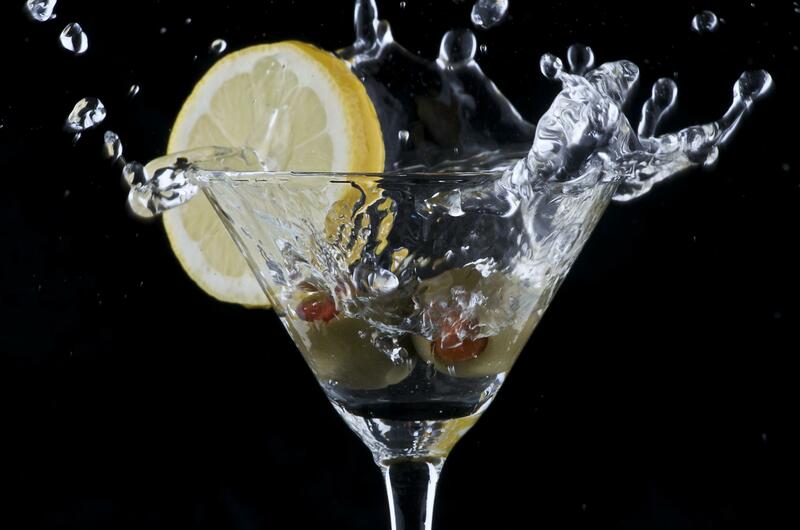 The play outlines key moments in the history of the martini, from its discovery in 1849 to how Professor Jerry Thomas came to document it in his book to how the legend grew to include Richelieu’s Saloon. Along the way, the performance treats the viewer to the rich personalities of Martinez history. You will meet Colonel Smith and Captain Walker, both brave California warriors. You will witness famed mixologist Professor Thomas learn the recipe of the martini on Lincoln’s Day of Thanksgiving. You will wonder at the suave stylings of Monsieur Richelieu as the events described on the famous plaque are replayed for your enjoyment. Regarding the veracity of the work, playwright Leon Atkinson poses a philosophical question about the nature of truth that descends into incomprehensibility, using words like epistemology. While definitive documentation of the martini history may be beyond reach, there is little doubt that in these situations people turn to inspiration. Both the martini and Martinez enjoy significant reverence from their devotees. Anyone who imbibing the famed cocktail likely acknowledges the unwritten ingredient called The Spirit of Martinez, a force propelling Martinez residents towards fraternity, benevolence and good cheer. Local personality Joseph Tully has been known to reply “no effect” when asked about the strength of a prepared martini. The consensus opinion concludes that the strength of The Spirit of Martinez overwhelms the relatively weak effects of alcohol. Are the people of Martinez mistaken, or are they tapped into a source of knowledge others cannot perceive? It’s a topic that deserves further research. Your two best opportunities for learning more are enjoying a martini in a fine Martinez establishment (such as The Lane) and attending a performance of The Martini. This second, limited opportunity can be exploited only from June 2nd through June 10th. Performances of The Martini are part of a three-part festival of one-act plays. All performances are at 636 Ward Street in Martinez. Specific times are as follows. Playwright Leon Atkinson is expected to attend opening night June 2nd as well as the final performance June 10th. You are encouraged to phone 925-518-3277 to make a reservation. Payment for tickets is made at the door.